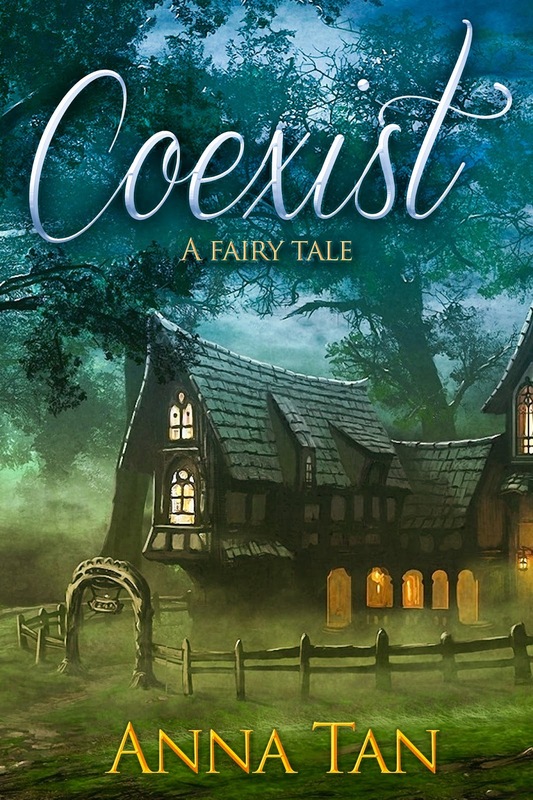 deeply shallow: Announcing the winners of the Coexist Tour #giveaway! Announcing the winners of the Coexist Tour #giveaway! You should have received an email from me yesterday (4/9) with instructions on how to claim your prize. If you did not receive the email, please check your spam folder, or drop me a message here or on twitter.